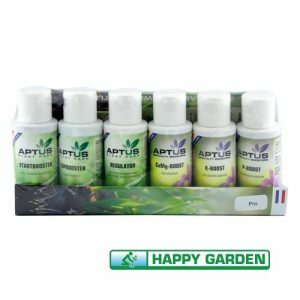 An original bloom additive from Green Planet. 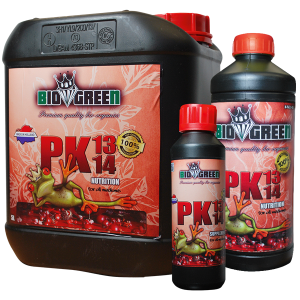 This product, because of its high level of phosphorus, helps promote blooming and assists in the plant’s metabolism during the middle of the flowering stage. The potassium helps improve the quality of your flowers/fruit and helps with the plant’s starch production. Bud Booster is a speciality flowering fertilizer used in conjunction with your regular fertilizer program. 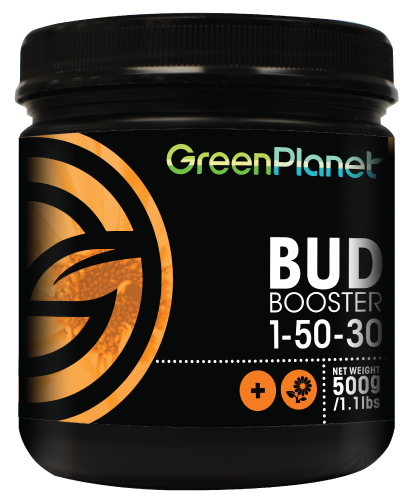 DIRECTIONS FOR USE: Start using Bud Booster when buds are forming and continue with every fertilizer application during the blooming cycle. Stop using last week of flowering. 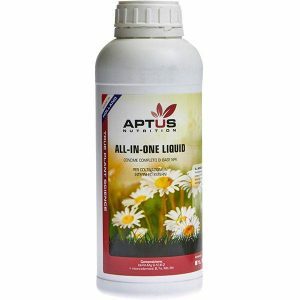 Use 1 teaspoon or 6 grams for every 20 litres or 5 gallons of nutrient solution. Use every time you fertilise.